El Niño oftens means a milder Atlantic hurricane season — but worse winter storms in the South. The weather service's Climate Prediction Center estimated the chance for an El Niño — a cycle that begins when warm tropical Pacific water moves east — at 50 percent during the fall, rising to 65 percent in the winter. "The forecaster consensus favors the onset of El Niño during the Northern Hemisphere fall, which would then continue through winter," the climate center said in an advisory. "These forecasts are supported by the ongoing build-up of heat within the tropical Pacific Ocean." An El Niño — "the little boy" in Spanish, a reference to Jesus, so-called because the Pacific Ocean near South America is often at its warmest around Christmas — can cause increased rising air motion in the atmosphere, often leading to above-average rainfall in the eastern Pacific Ocean. That, in turn, can shift weather patterns around the world. One of the common effects is to shift the prevalence of tropical storm conditions away from the Atlantic Ocean, potentially reducing the number of storms this Atlantic hurricane season, which began June 1, the climate center said. As recently as earlier this month, the National Oceanic and Atmospheric Administration estimated a 75 percent chance that this year's Atlantic storm activity would be normal or even above normal. But Kerry Emanuel, a professor of atmospheric science at MIT, told NBC News at the time that emergence of an El Niño could change that prediction. "We know that that affects hurricanes," Emanuel said. 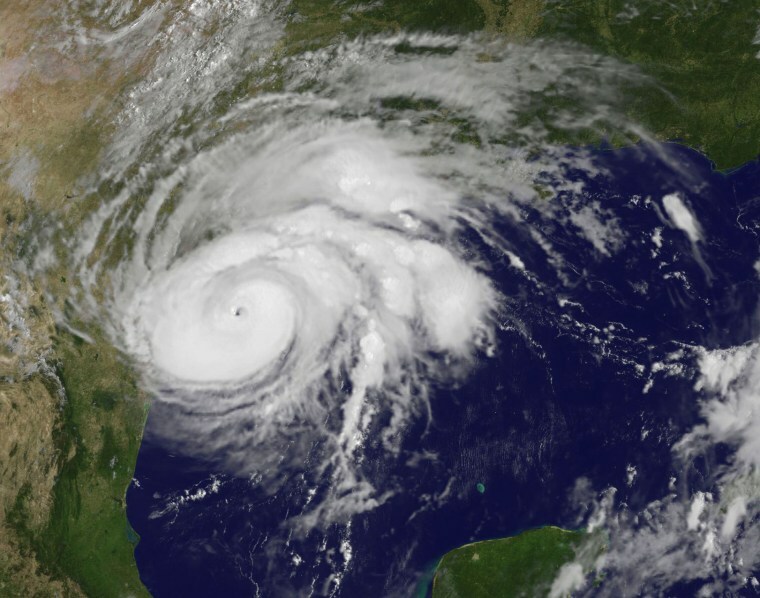 "El Niño, in particular, suppresses Atlantic hurricanes." But nothing comes without a cost. The climate center said the trade-off is that, at least in the southern half of the United States, the chances of severe winter weather usually increase.